It is common for the blogs, forums to face malicious web traffic on regular basis. This malicious traffic not only harmful by simply wasting server resources, slowing down the site but also can lead to ban by third party Advertisement networks, such as Google AdSense. Here is How To Set Up mod_security And fail2ban To Create Anti-Spam Filter For Web Software Auch as WordPress, Forum Software on Debian/Ubuntu Server. Method to setup on REHL/CentOS is slightly different. 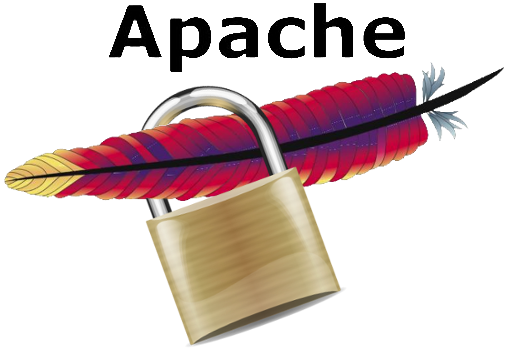 We are taking it granted that Apache is already installed and running in some method like our guide on installing Apache, in the same way fail2ban also installed and running in some method like our guide on installing fail2ban. We have a separate guide on WordPress Brute Force And Mod Security. CRS optional and experimental rules needs separate symbolic links (not shown here). fail2ban-regex /var/log/apache2/modsec_audit.log "FAIL_REGEX" "IGNORE_REGEX" fail2ban-regex /var/log/apache2/modsec_audit.log "\[. *?\]\s[\w-]*\s<HOST>\s" "\[. *?\]\s[\w-]*\s<HOST>\s"
This Article Has Been Shared 7253 Times! Cite this article as: Abhishek Ghosh, "Set Up mod_security And fail2ban To Create Anti-Spam Filter," in The Customize Windows, November 25, 2018, April 25, 2019, https://thecustomizewindows.com/2018/11/set-up-mod_security-and-fail2ban-to-create-anti-spam-filter/.